This is a GREAT time to take the family to a musical. 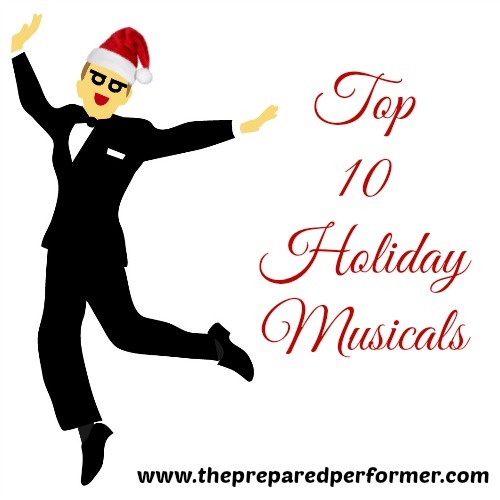 Here's a little list of my Top Ten Holiday Musicals. (Not all of these actually deal with Winter Holidays, most do… but some are just great family shows.) There's a few more out there that could be added to this list, but I didn't want to get carried away. What do you think? What would you add to the list? Let us know in the comment section below this post.